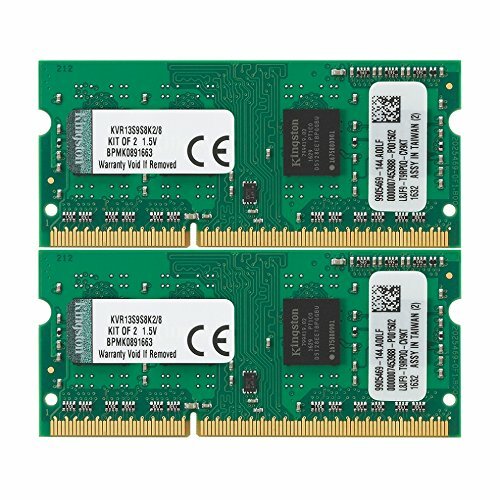 CT2KIT102464BF160B is a 16GB kit consisting of (2) 8GB DDR3 1.35V Notebook module that operates at speeds up to 1600 MT/s and has a CL11 latency. It is dual voltage and can operate at 1.35V and 1.5V. It is Unbuffered and is non-ECC. 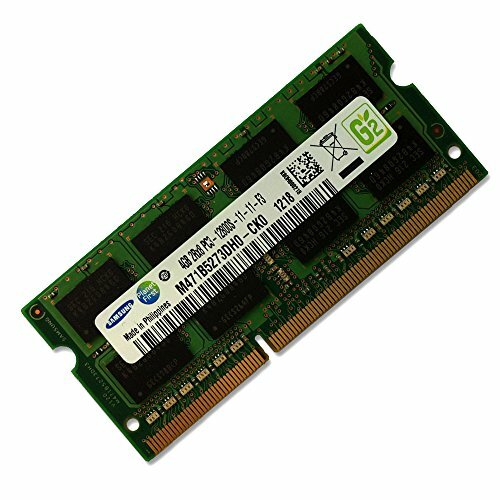 It conforms to the industry standard SODIMM layout of 204 pins and is compatible with computers that take DDR3 SODIMM memory. CT102464BF186D is a single 8GB DDR3L 1.35V Notebook module that operates at speeds up to 1866 MT/s and has a CL13 latency. It is dual voltage and can operate at 1.35V or 1.5V. It is Unbuffered and is non-ECC. 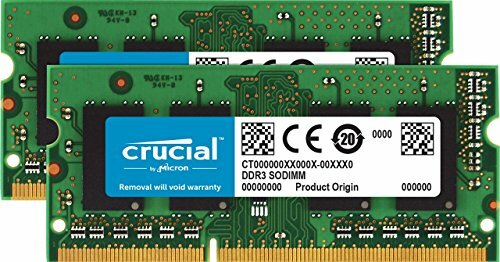 It conforms to the industry standard SODIMM layout of 204 pins and is compatible with computers that take DDR3L SODIMM memory. ValueRAM's KVR13S9S8K2/8 is a kit of two 512M x 64-bit (4GB) DDR3-1333 CL9 SDRAM (Synchronous DRAM), 1Rx8 memory modules, based on eight 512M x 8-bit FBGA components per module. Total kit capacity is 8GB. The SPDs are programmed to JEDEC standard latency DDR3-1333 timing of 9-9-9 at 1.5V. 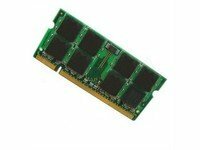 Each 204-pin SODIMM uses gold contact fingers. 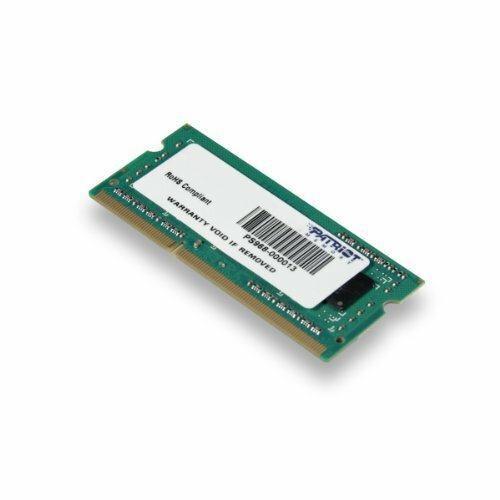 Patriot Memory's Signature Line DDR3 SODIMM memory delivers the quality, reliability and performance expected for today's notebook needs. 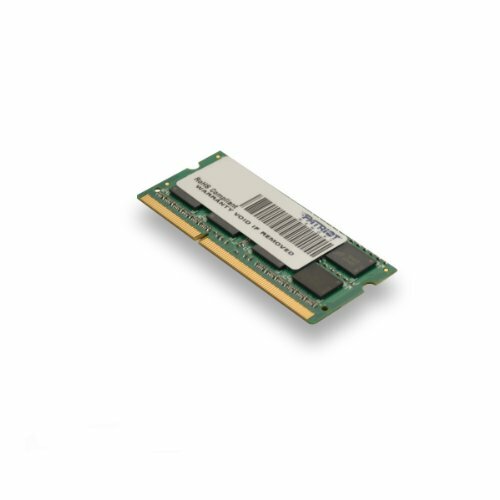 This 4GB module is designed to run at PC3-12800 (1600MHz) at CAS 11 latency timings. Built using specific build-of-materials (BOMs) we ensure that every module meets and exceeds industry standards: offering you a hassle-free upgrade. We certify every component that goes into our modules, including the modules themselves, which must pass strict standards to ensure compatibility, quality and reliability. 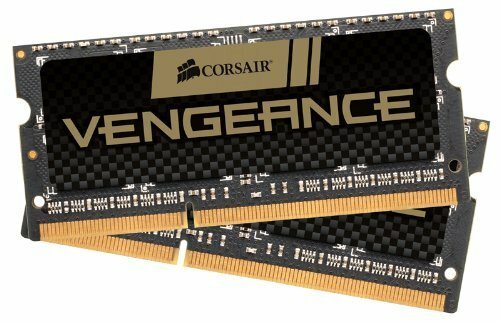 With free customer service and a lifetime warranty, Patriot Memory's Signature memory modules are a perfect system upgrade option.